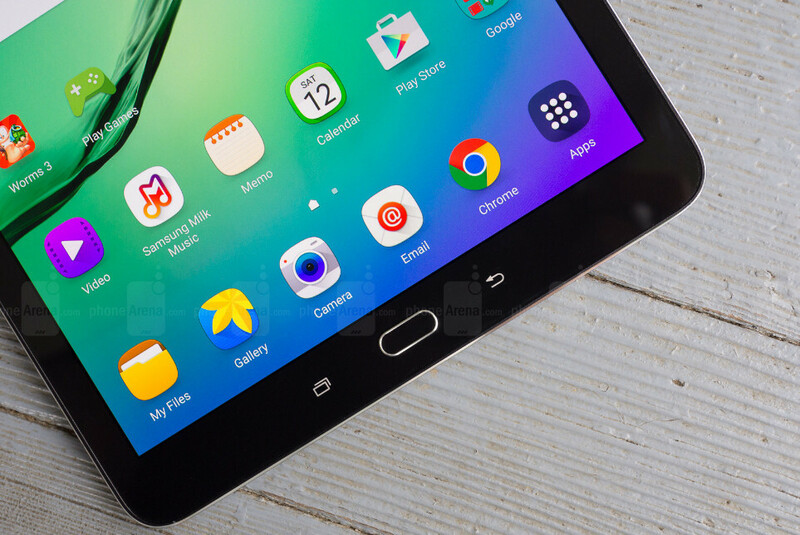 AT&T is the next on the list of carriers that is rolling out Android 7.0 Nougat for Samsung's Galaxy Tab S2 9.7. T-Mobile and Verizon have already done that earlier this month, so it makes perfect sense that other network operators in the U.S. may want to provide the update to their customers as well. The information was confirmed by AT&T on its support site where we can also find a couple of additional details about the update. If you own the AT&T Galaxy Tab S2 9.7 tablet, then you should know the update weighs in at around 1.1GB (Wi-Fi only) and 1.15GB (LTE), so make sure you have enough free storage. The carrier also states the update contains the May security patch, which is just one month older than the current security update released by Google. There are no additional changes included in the update except those brought in by Android 7.0 Nougat. Also, it's worth pointing out that in order to get the update your AT&T Galaxy Tab S2 9.7 tablet must be on baseband T817AUCU2BPI4 or T818AUCS1AQD1.